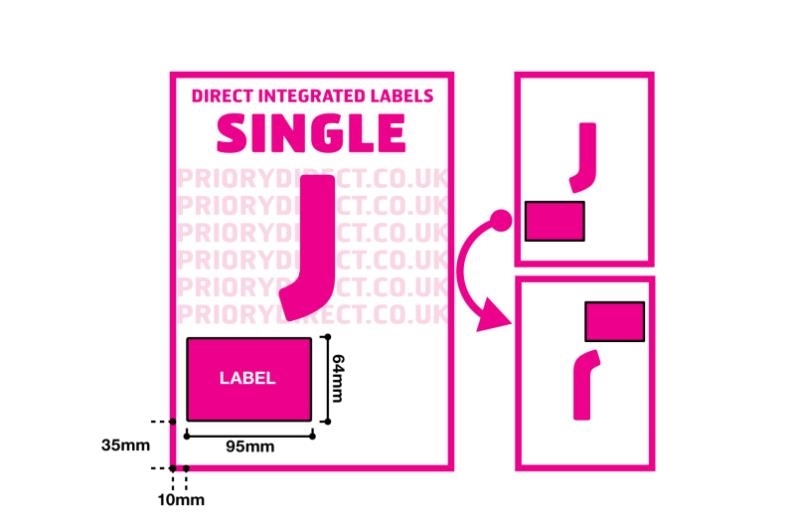 100 sheet packs of Style J integrated labels that are popular with users of ChannelGrabber, ClickCartPro and ekmPowershop. 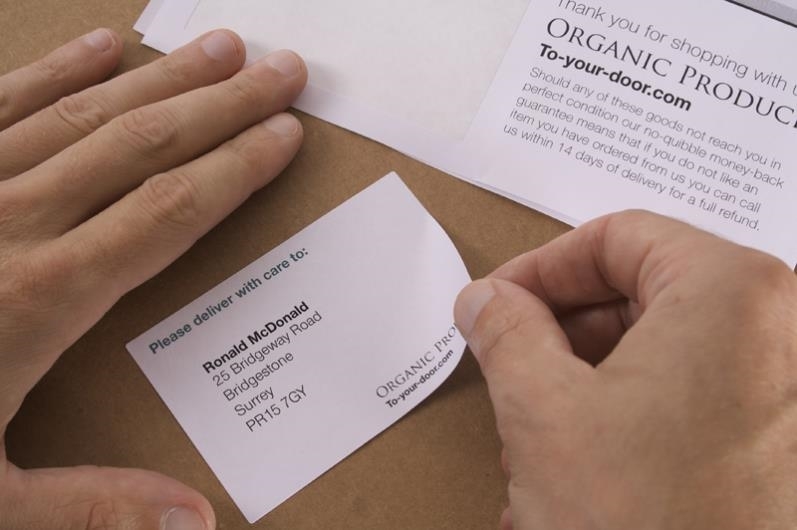 The single label on each sheet measures 95mm x 64mm and is large enough to include the address details and PPI, it is positioned 10mm from the left and 35mm from the foot of the A4 page. 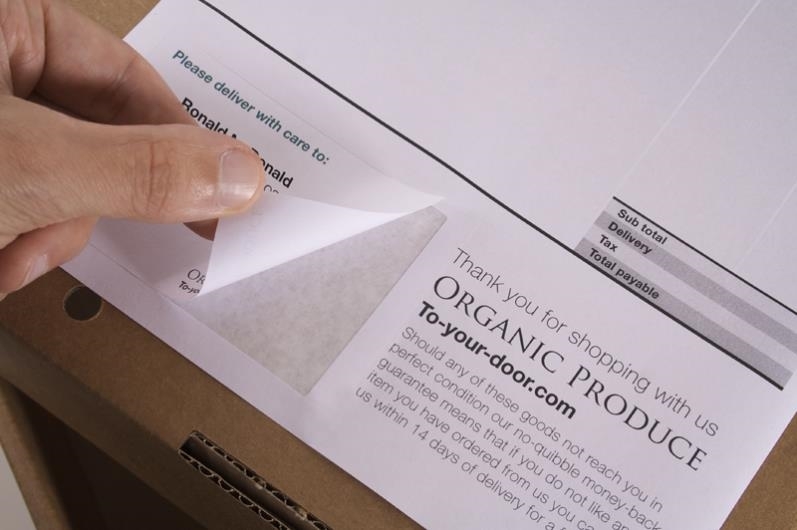 Print your despatch note and invoice on the non-label area of the sheet – complete each order by printing just one sheet. The sheets made with high quality 90gsm white paper and the label adhesive ensures they stick to most surfaces in all conditions.